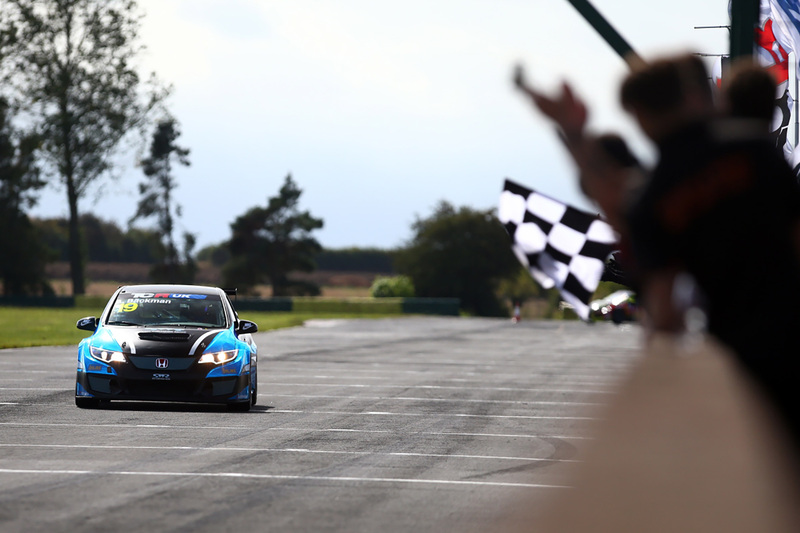 Pictured TCR UK to link-up with TCR Europe series for huge event in Belgium. 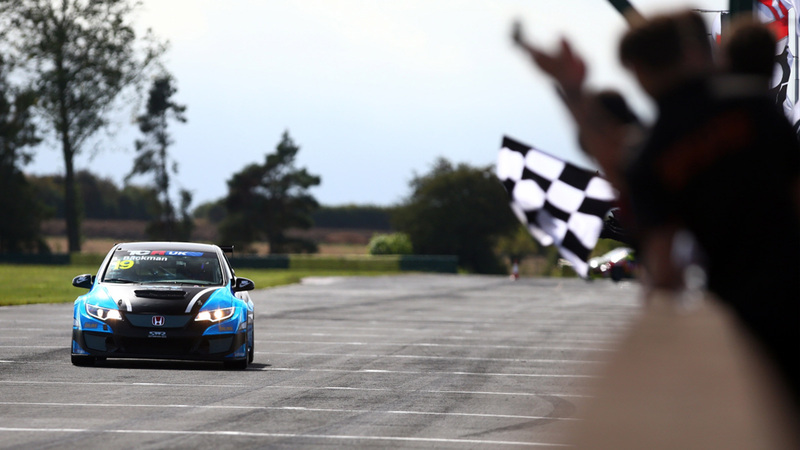 TCR UK to link-up with TCR Europe series for huge event in Belgium. TCR UK Championship team SWR is increasingly looking forward to the sophomore year of the touring car category next year, following confirmation from series officials of the championship’s first overseas outing at Spa-Francorchamps in Belgium. 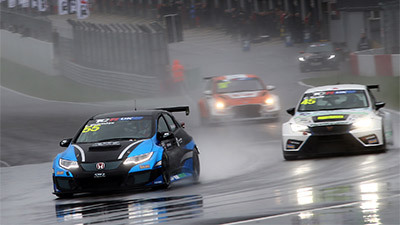 Taking place over the weekend 8th/9th June at the legendary Formula One venue, rounds five and six of the 2019 TCR UK season will also mark a link-up with competitors from the pan-European TCR Europe category. 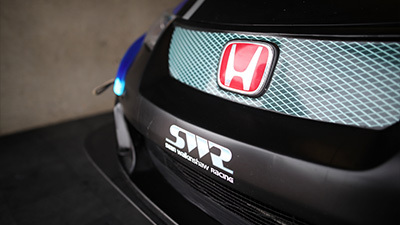 Undoubtedly becoming the blue riband event on next year’s TCR UK schedule, and building perfectly on the category’s maiden season, SWR team manager Ken Page says the Spa races will prove very attractive indeed to both drivers and teams. Additionally, confirmation of the date of the overseas rounds also means preparations can move up a gear ahead of 2019 where the Chipping Norton squad is determined to again challenge for regular podiums and more race wins. 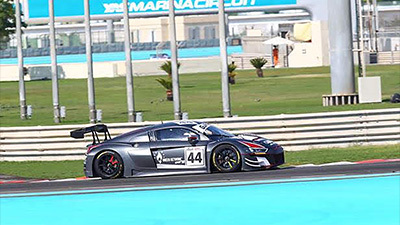 “It’s great news the actual date of the Spa weekend has now been confirmed, especially coming this side of Christmas so we can step-up our plans for the new season”, Page commented, “The 2019 calendar really is looking incredibly strong and the addition of Spa should appeal massively to not only drivers, but also other teams considering racing in TCR UK. Starting at Snetterton 300 Circuit in Norfolk on 20th/21st April, the championship will then visit Oulton Park in Cheshire for a single day meeting on Saturday, 11th May, before the overseas trip to Spa on 8th/9th June. 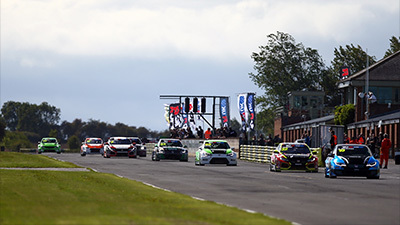 From there, TCR UK returns to British shores with rounds at Croft in North Yorkshire and Brands Hatch in Kent in July, at Silverstone Grand Prix Circuit in September and then the season finale at Donington Park in Leicestershire on 19th/20th October.